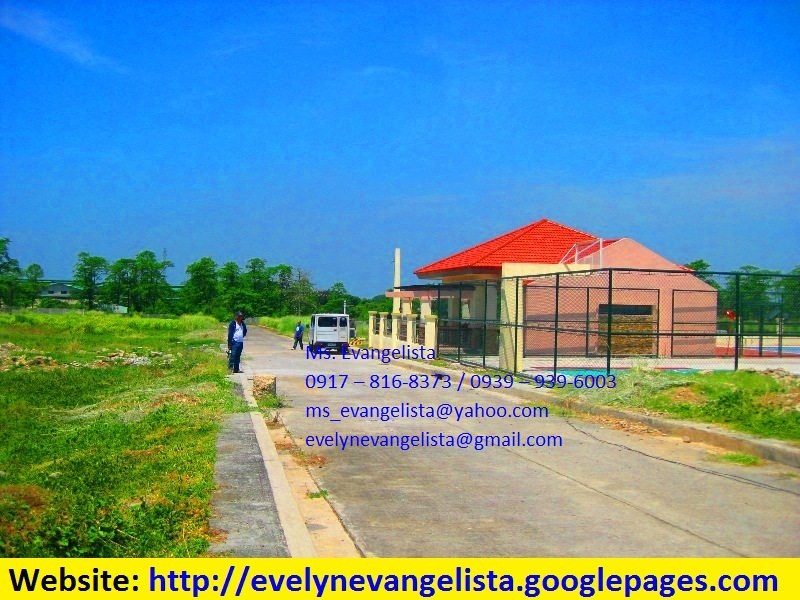 RESIDENTIAL LOT RANGE FROM 120 SQM. 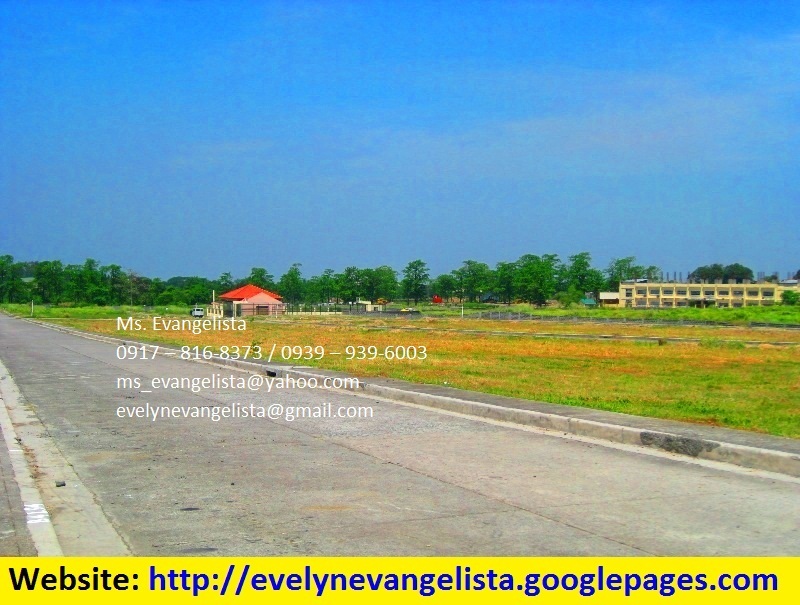 AND ABOVE AT P4,200/SQM. 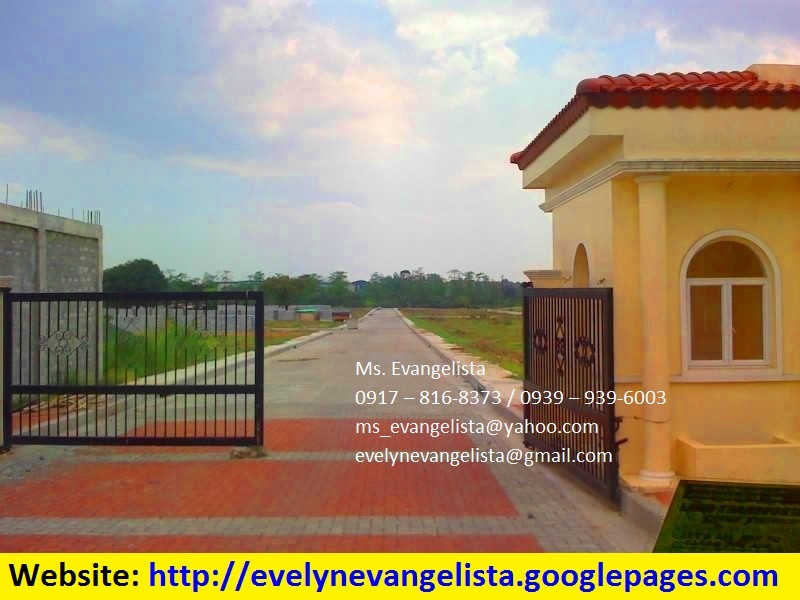 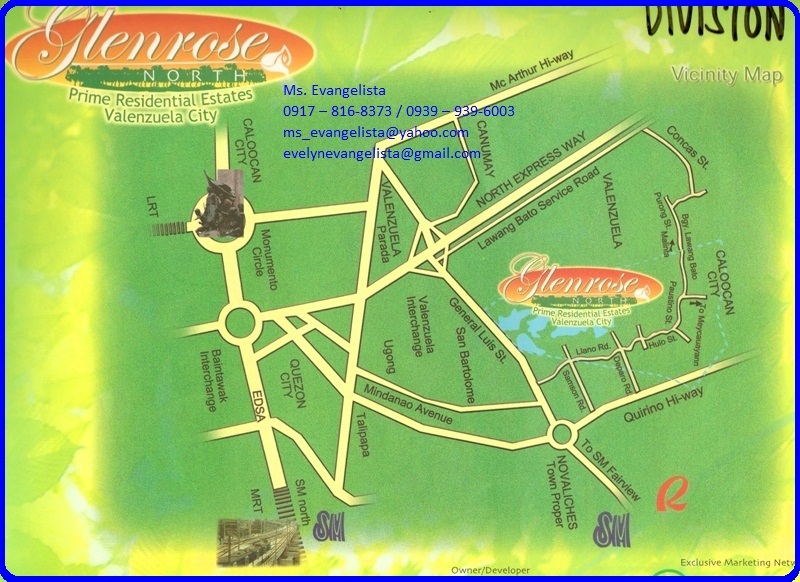 (INNER LOT), P4,400/SQM. 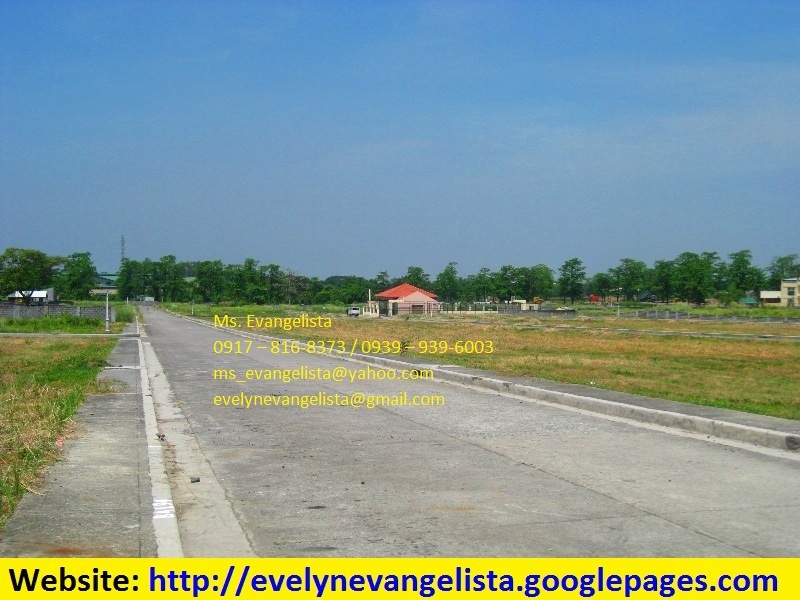 (CORNER LOT), 20% DOWNPAYMENT (WITH DISCOUNTS), BALANCE IS 5 OR 10 YEARS TO PAY.